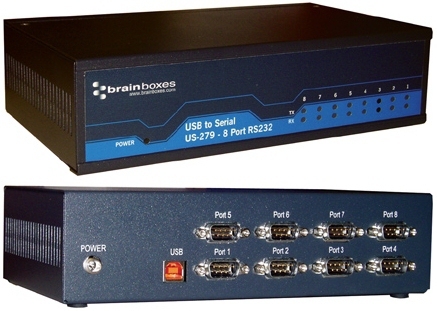 USB to Serial providing 8 RS232 serial ports. Up to 921,600 data transfer rates and the 128 byte deep transmit and 256 byte receive FIFOS, coupled with 1Mbit line drivers deliver uncompromising performance on your laptop/PC. 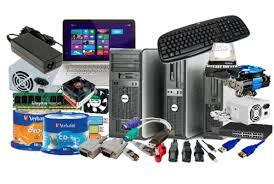 Drivers for Windows 32 bit and 64 bit Operating Systems including Windows XP, Server 2003, Vista, Server 2008 and Windows 7.